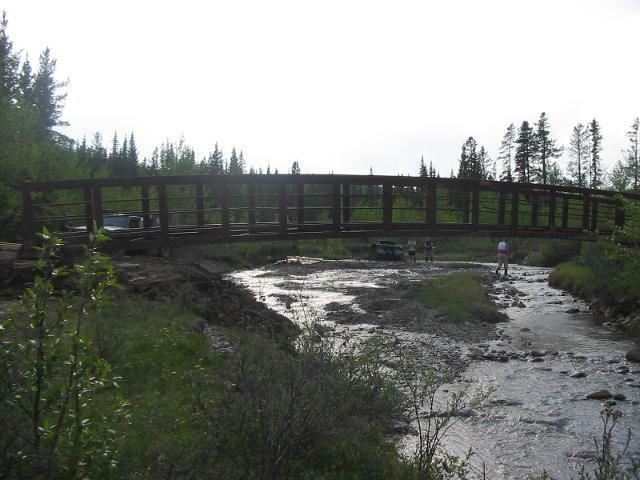 80' Steel bridge span over Lesueur Creek in the SW corner of Ghost FLUZ. 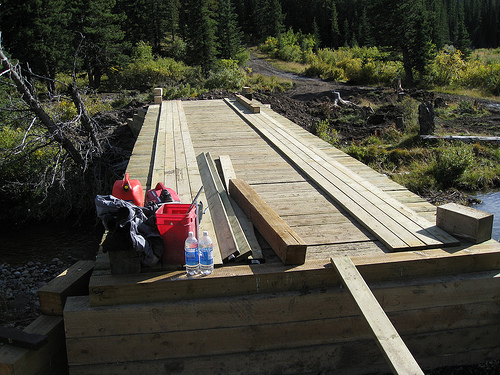 Built in 2006. 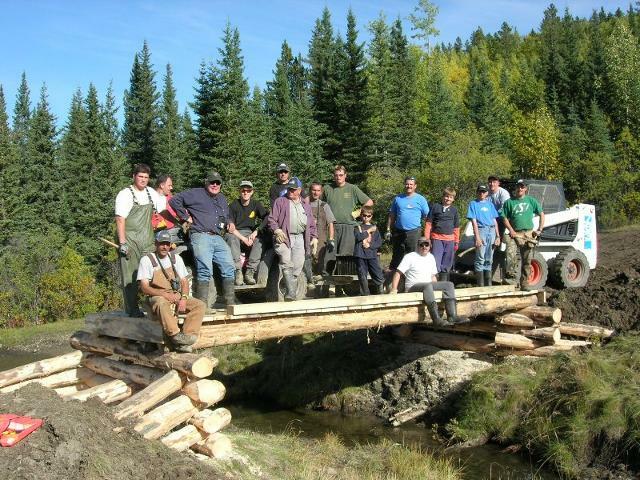 2008 Meadow Creek Bridge Multi-club project.